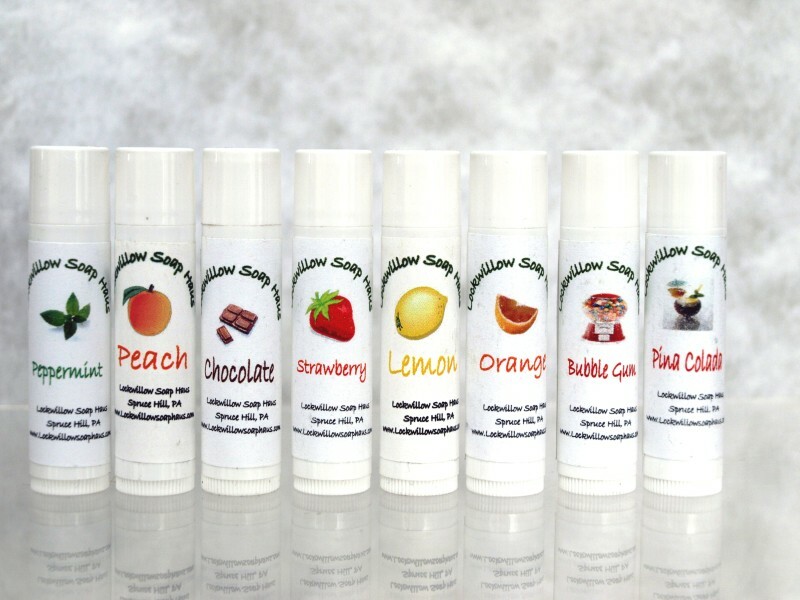 Our Lip Balm will moisturize and soften your lips without the use of harmful chemical ingredients. You also won't feel like you have wax on your lips, unlike other name brand chap sticks. Our lip balm is made of Shea Butter, Cocoa Butter, Sweet Almond oil, Avocado oil, and Candelillax Wax.